Spider-Man And Man-Wolf: Snow Death! With the Man-Wolf on his side, the Monster Maker thinks himself unstoppable. 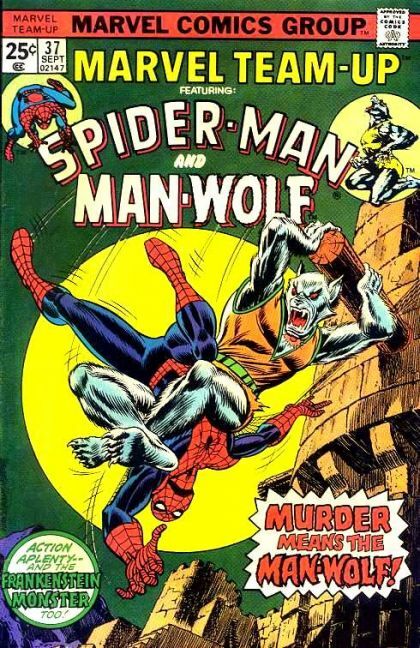 Man-Wolf escapes after capturing Agent 324, and that's enough of a distraction for the Monster Maker to recapture Spider-Man and Frankenstein's Monster. Escape won't be so easy this time.